We would like to represent the special honourable guests on ESC/WOSC-2017 event: Yaichio Ono, 7 Dan professional Shogi player, and Madoka Kitao, 2 Dan professional Shogi player. 6-dan in 1975. 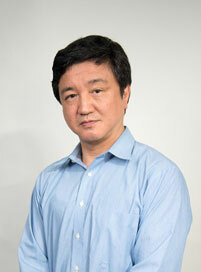 Yaichio Ono achieved 1-dan in 1977, 4-dan in 1982, 5-dan in 1987, 6-dan in 1993 and 7-dan 2009. Madoka Kitao was born in Tokyo on January 21, 1980. Madoka started to learn Shogi at her high school age and became a student of Master Kazuyoshi Nishimura. 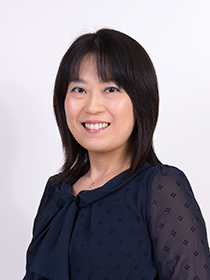 She joined Japan Shogi Association’s Ikuseikai in 1997 and was granted professional lady Shogi player in October 2000. In 2003, she was promoted to 1st professional Dan, in 2013 – to 2nd professional Dan. In 2008, she invented a small Shogi variant of 3 X 4 squares, named “Let’s Catch the Lion!”, to attract children and girls to Shogi, which is presently the best seller of Shogi related games in Japan.